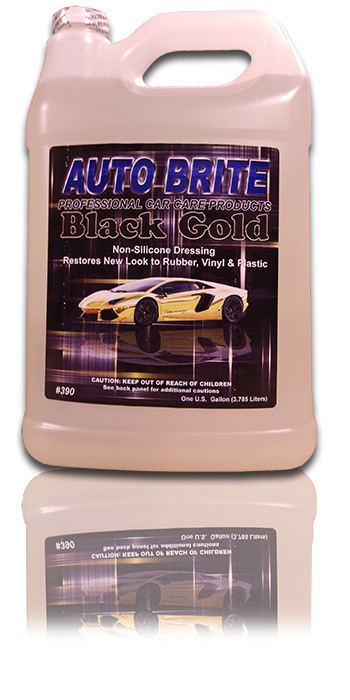 Black Gold - Gives a deep, rich shine and protection to all rubber, plastic, and vinyl surfaces. Water-based, silicone-free formulation contains no harsh solvents or silicones. Safe for all body shops and paint environments.